To state the obvious, I tend to lead toward brights & pastels; needless to say, autumn has never been my favorite season in terms of color palette. However, I’m really enthused about some colors and styles that are trending this season. 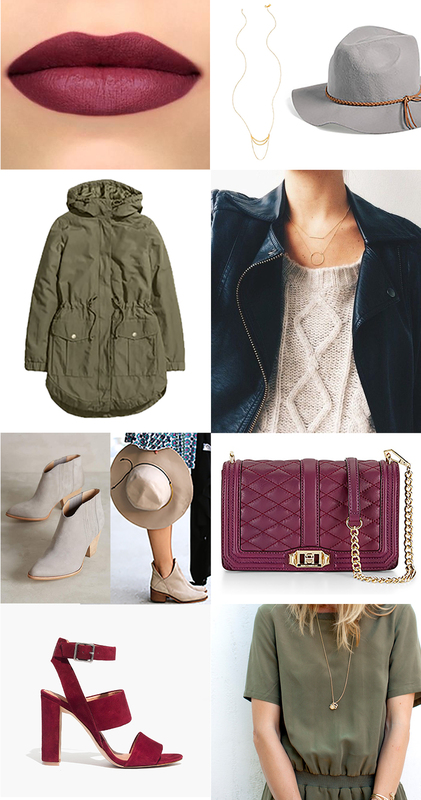 Since today is the first official day of Fall, I threw together a little mood board, comprising some of my Fall favorites of texture, color, and silhouette. Which Fall style is your favorite?